It could happen to any of us. An ordinary day suddenly turns into a terrifying nightmare. Four Californian friends are trapped in the shockwaves. Left hanging by a thread, can they survive? Just imagine: you’re walking home from the skate park with your mates when the ground begins to tremble. You know it means epic trouble. 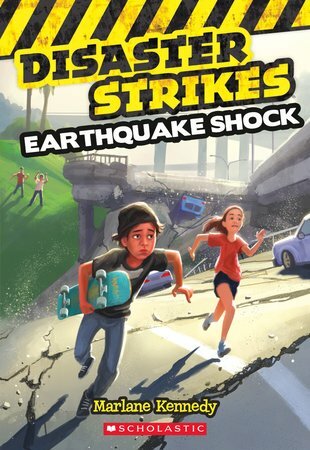 One massive earthquake later, two of you are trapped beside a collapsed overpass. The other two are stuck the other side. Can you rescue your friends and make it home as the earth cracks under your feet? When disaster strikes, there’s only one thing you can count on: yourself.